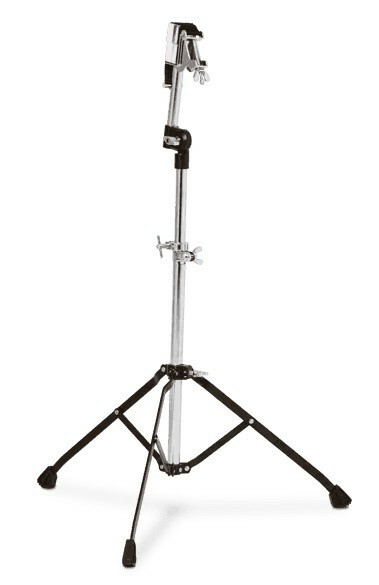 Suporte de Bongó Latin Percussion LPA245. Cor: . 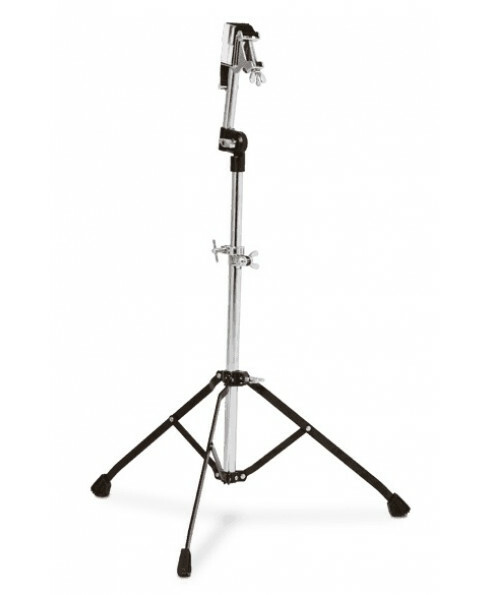 This height adjustable stand with Black and Chrome finish features LP’s Camlock system with a strong nylon strap that wraps around the bongos center block for quick and secure set-up and has single braced legs and large rubber feet. Min. Height-31" Max Height-43 1/2"